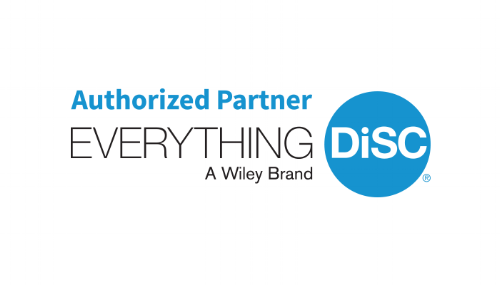 DiSC® is the leading personal assessment tool used by over 1 million people every year to improve productivity, teamwork, and communication. The DiSC® assessment provides a common language that people can use to better understand themselves and adapt their behaviors with others — within a work team, a relationship, a leadership position, marriage relationship, other relationships, and someone who is interested in learning about themselves. DiSC® measures your tendencies and preferences — your patterns of behavior. It does not measure intelligence, aptitude, mental health or values. DiSC® profiles describe human behavior in various situations. For example, the DiSC® questionnaire asks about how you respond to challenges, how you influence others, how you respond to rules and procedures, and about your preferred pace of activity. It does not measure every dimension of your personality.